As you might know from the previous favorites posts, there are a lot of webshops that I love which sell a lot of items that I love. As my money tree is not in its most fertile period right now, I’m forced to just drool over all the pictures I see on these webshops instead of buying them. 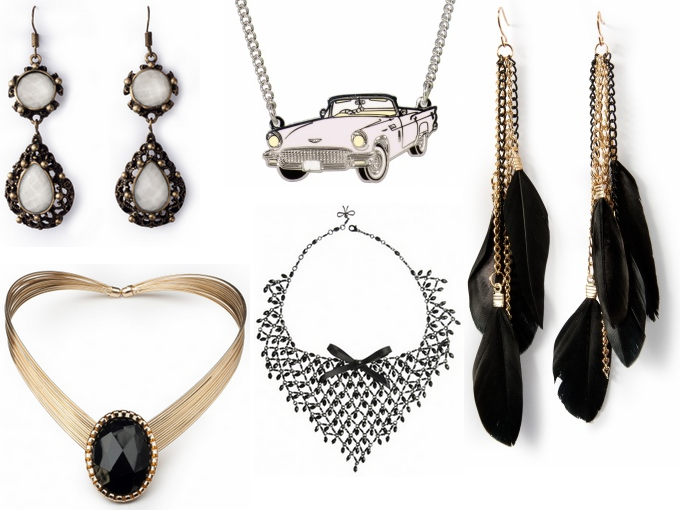 And what’s more fun than to drool over the most beautiful items with you, my followers?! Ok, I admit, owning them is much better, but hey, this is the best I can do for you right now, haha! So, ready? Steady? Top Vintage drool time! 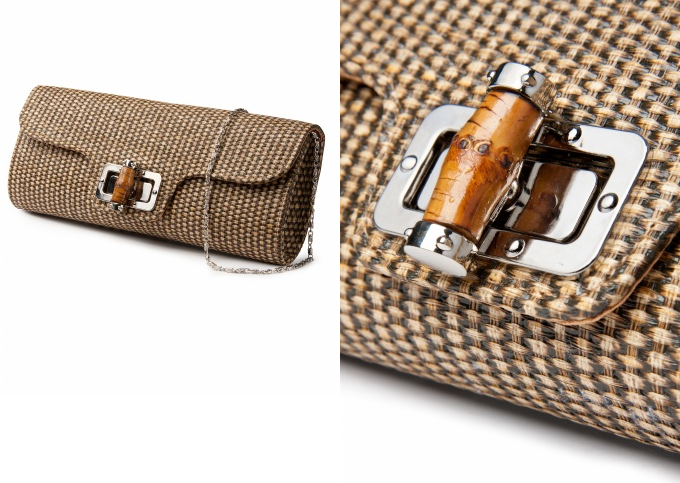 First up, this amazing bamboo purse. Just look at the detail picture. It’s adorable right?! Hello, Santa? Stop Staring is absolutely one of my favorite brands. Not that I own anything by them. The dresses are a tad (cough) too expensive for me, but they absolutely needed to be featured in this favorites post! The right one, I know, is also owned by Caro Emerald. I think it looks absolutely stunning on her! If I’m ever to have a wedding… not that I care about being married. Love is love, I don’t need to be married for that. 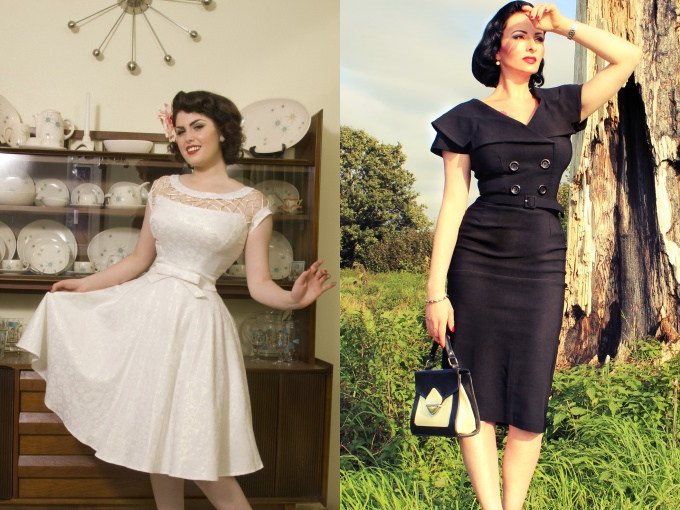 But hey, if you can get married in this beauty on the left… I know I would! These shoes are on my wishlist since like forever. I even tried on the off-white version in a shop once. Usually my heels slip out of peep-toe pumps, because my feet are so small, but these have elastic band in the inside of the heel such that your heel doesn’t slip out. I know you have those sticky heel stopper things, but this works sooo much better! 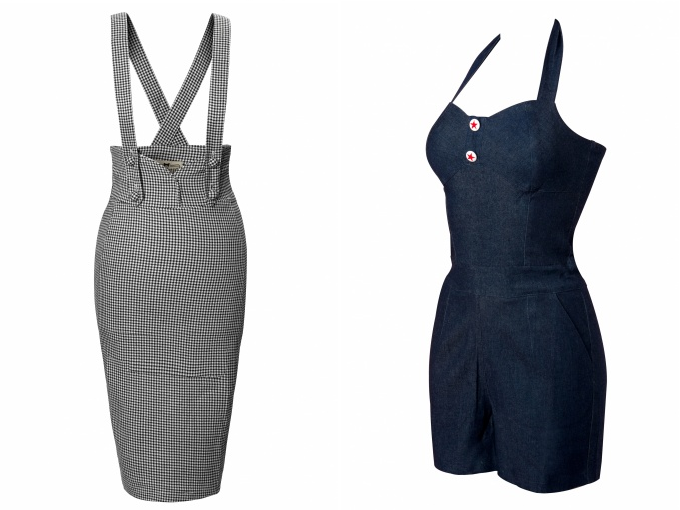 Ok, so same story for the ones on the left here… Thinking about buying them to go with my Royal Albert Hall dress! But I need to contact the shop first whether these have those handy elastic bands inside of them as well! Awesome pencil skirt and playsuit! 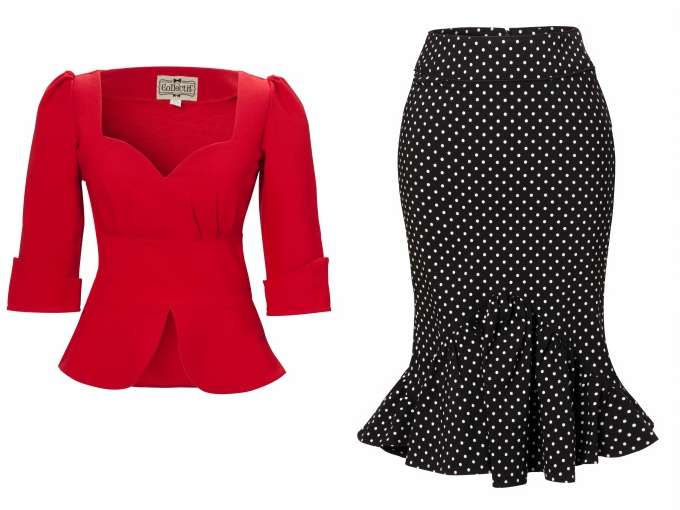 And last but not least, a lovely top and skirt! What do you think of these items? And do you ever shop at Top Vintage? By the way, they have a give away every friday on their twitter account where you can win your favorite Top Vintage dress! 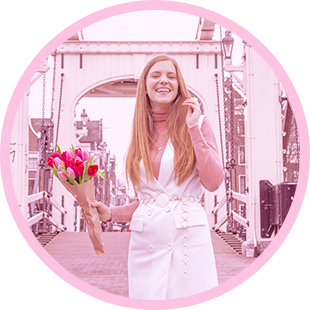 Ik zou het leuk vinden als je ook eens op mijn blog wilt bezoeken! Heel leuk, vooral die sieraden en de pumps!